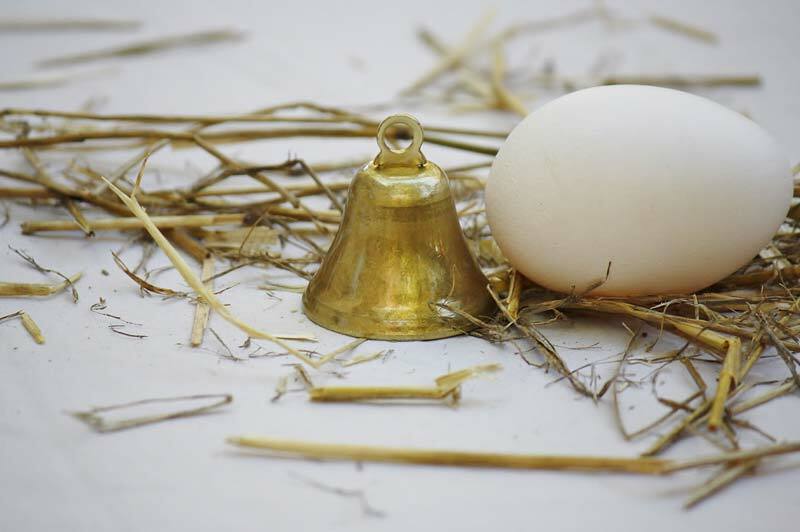 This solid brass goat bell is a one of a kind bell. It's gold decroative finish is beautiful, and the light ringing sound is pleasing. 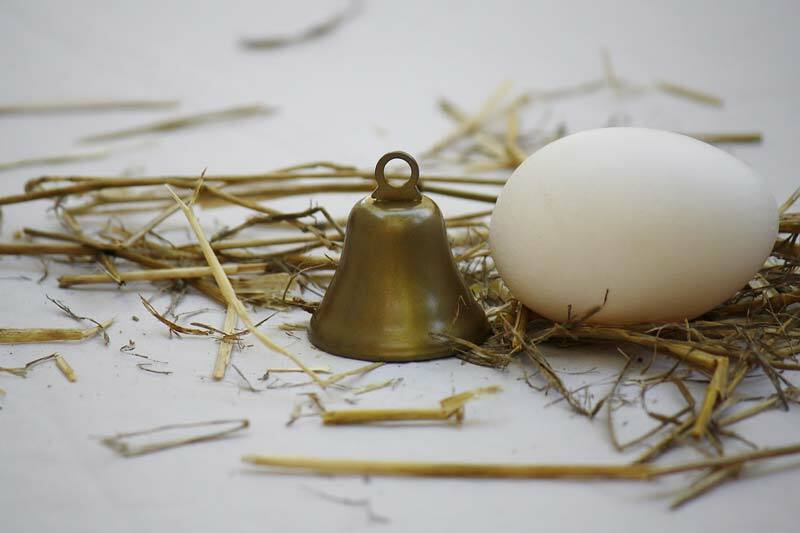 Put this small bell on your goats and never lose track of them again!